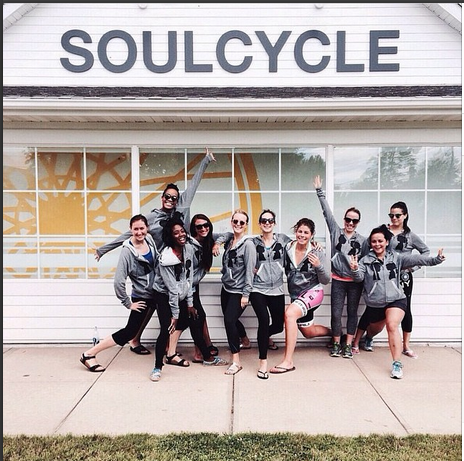 STACY IGEL: Meet our December Muse of the Month! 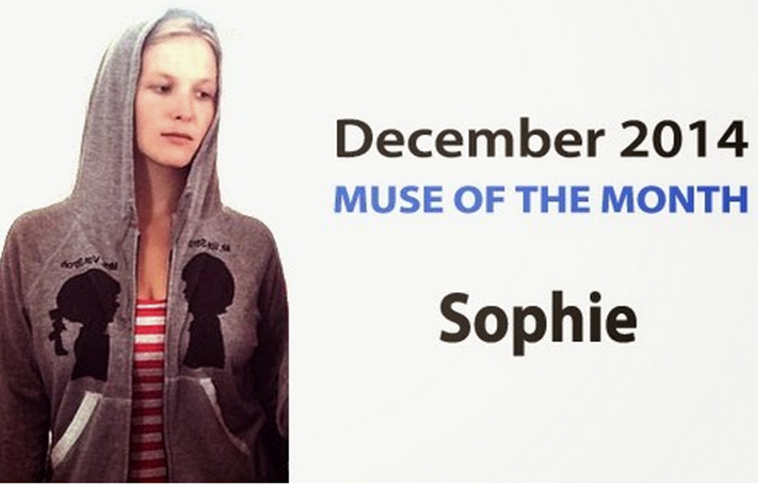 Introducing our December ‘14 Muse of the Month and last Muse of 2014, Sophie! I cannot believe this is my last Muse feature of the year. 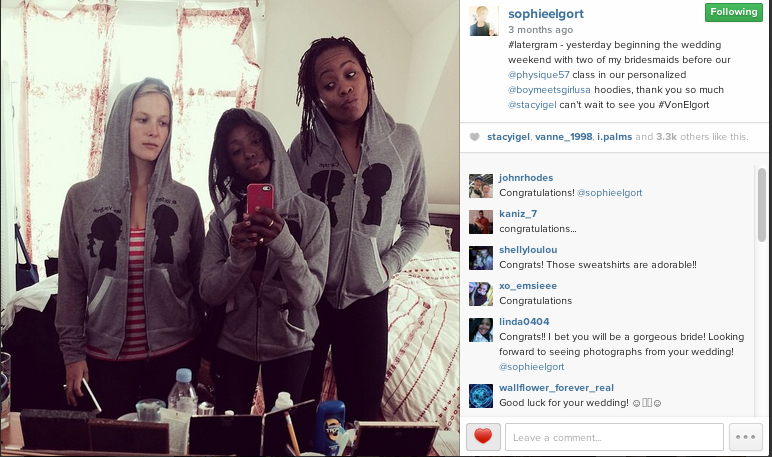 I am so excited to end it with my dear friend and photographer, Sophie Elgort. My first feature with Sophie was in 2011, almost four years ago, which you can check out here. Sophie is an amazing friend and human being. 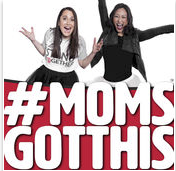 She has a passion, drive and an incredible work ethic. I have been fortunate to join forces with Sophie during several NYFW shows and with artists such as Sabi which you can see here in my BTS web series. In 2012, Sophie captured me for her Financial Times piece called Suits in the City. Sophie recently got married to Eric Von Stroh and I had the pleasure of toasting her at her engagement party and then, this past summer, attending her incredible wedding in the Hamptons. Find out more about Sophie below and see why we thought she would be our perfect end of the year MUSE! I have two organizations that I am extremely involved in and have been for many years: Young Audiences and Ballet Hispanico. 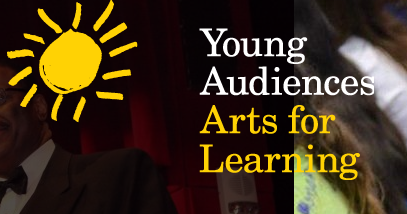 I co-chair the Young Audiences Arts for Learning event each year for the past five years and have been on the steering committee of Ballet Hispanico's junior board since it was created. 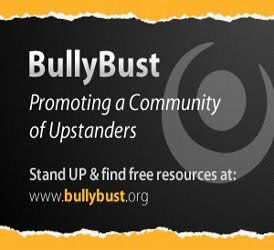 I choose to support these organizations because they both support arts in education, which I truly believe positively affects all aspects of students’ learning and influences the development of creativity, cultural awareness, and critical thinking skills. 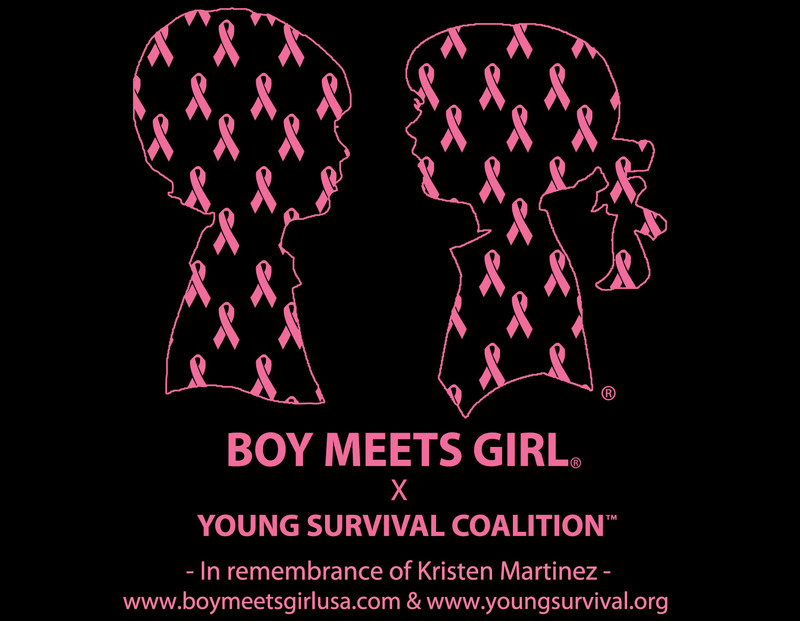 The Boy Meets Girl hoodies! At my wedding this past August, we had them personalized for all the bridesmaids. I also love the slippers - I carry them in my bag each time I travel and before the flight takes off, I change out of my shoes and into my slippers. They fit in my bag as easily as a pair of socks, but are so cozy! 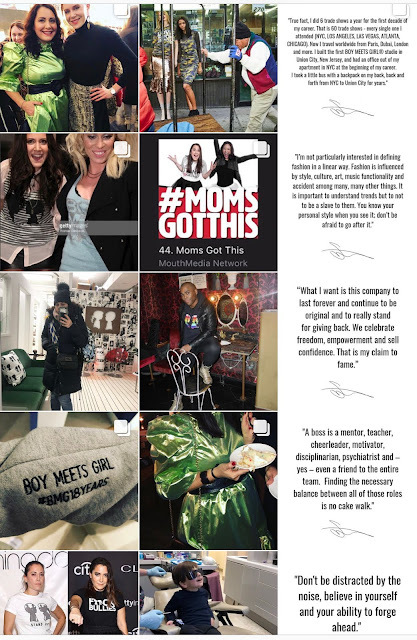 If you would like to be considered for Boy Meets Girl®'s Muse of the Month in 2016 see the rules here!